The dietitians and the ‘advice givers’ keep talking about how a healthy breakfast is the key to a healthy life. They ask us to never ever skip breakfast but they don’t know how cornflakes and oatmeal isn’t everyone’s cup of tea. (or should I say, everyone’s favourite part of the day?). Well, luckily for you, I know some extremely low calorie and yummy desi breakfast options that will not only give you a head start for the day, but also keep your taste buds soothed because not all of us can do with a bowl of some fancy cereals and a slice of brown bread with a pat of peanut butter! So I bring you the best dishes that will make your morning a little better. Take a look. 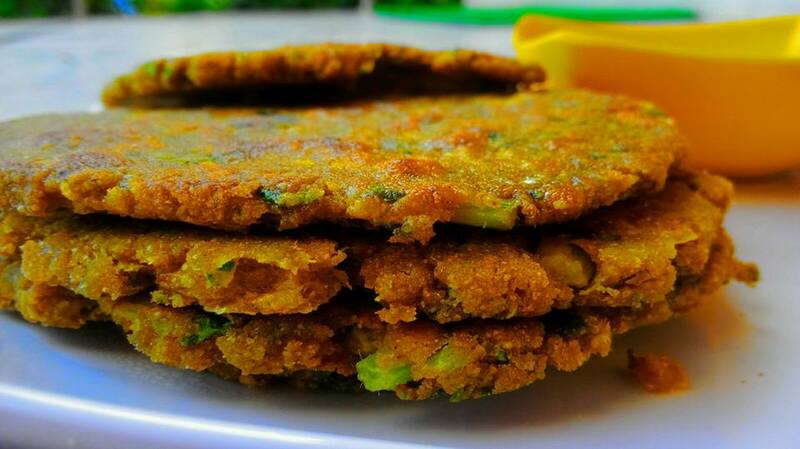 The famous Gujarati delicacy, Thepla is a low-calorie breakfast option. Made with wheat flour, fenugreek leaves, coriander leaves and some indie masalas. Try this flat bread with some ketchup or pickle and there you go! The lightest and the yummiest South Indian delicacy can be your ideal breakfast. 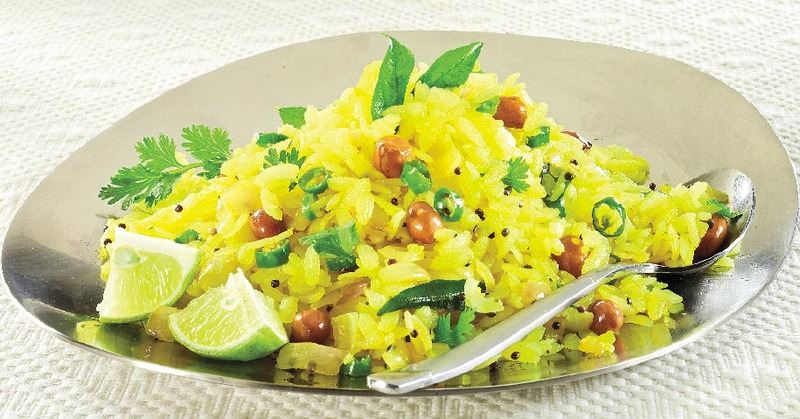 Add some vegetables to it and garnish it with coriander leaves and you have a wholesome breakfast for the day. You can eat it with sambar or coconut chutney. Be it Dalia or vegetable Dalia, both options are extremely good for a nutritious breakfast. It is perfect for weight loss because of the amount of fibre content in it. When you’re in a mood for something warm in the morning, go for it. 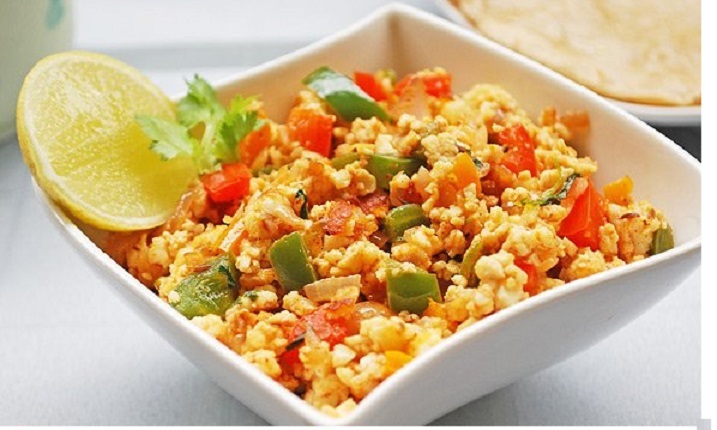 Paneer Bhurji or say, cottage cheese bhurji can be a protein-rich breakfast. 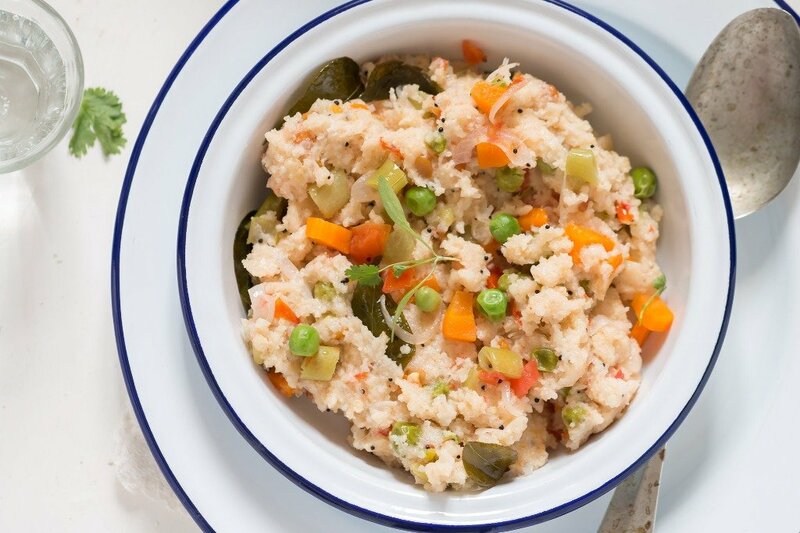 Served with thepla or paratha, Paneer bhurji is a wholesome breakfast option. This can also be the best choice for brunch. Every health freak ever is well aware of the benefits of eating eggs. It can be a protein-rich brekkie, topped with vegetables like tomato, onion and capsicum. Did you know eggs contain 13 grams of protein? 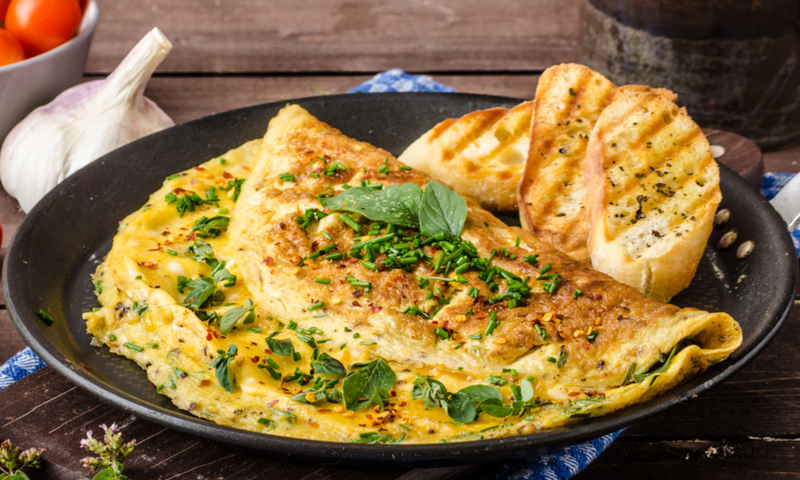 Go for masala omelette to have a protein rich morning! Since oats are rich in fibre and protein they keep our bellies full for a long time. 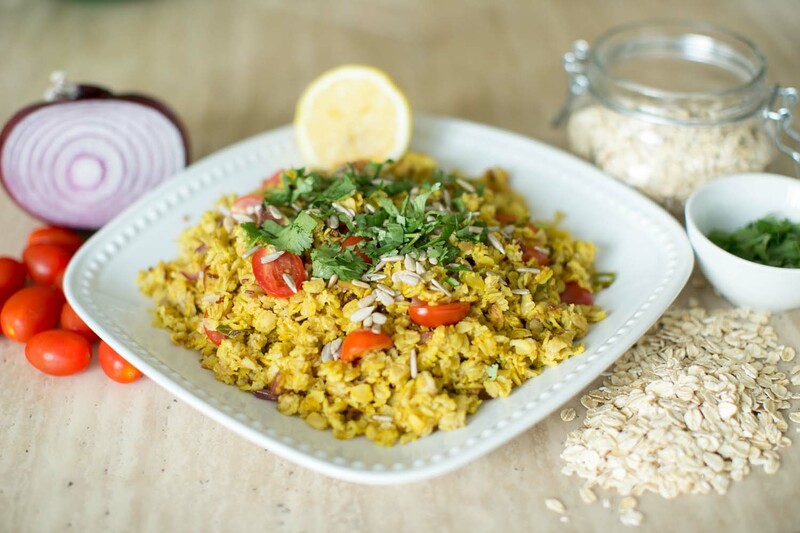 Cook two bowls of oats with tomato, capsicum, onion and some basic masala and there you have a warm, healthy and yummy thing on your plate. Because Aloo paratha is too unhealthy for you guys, I bring to you multi-grain paratha. 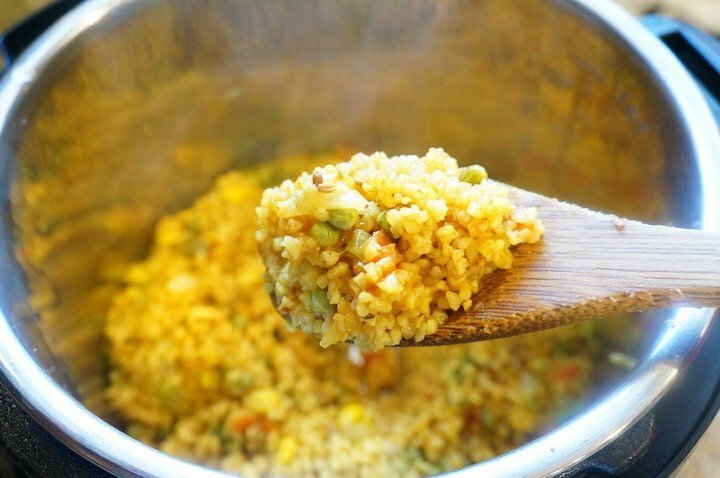 Include three grains in your atta, stuff it with your favourite filling, load it with more protein, fibre and carbohydrates. You’re good to go! Many people’s favourite food combo, Idli-sambar is a super healthy super food. Full of vitamins, minerals and protein, this dish tops the list of idle breakfast. 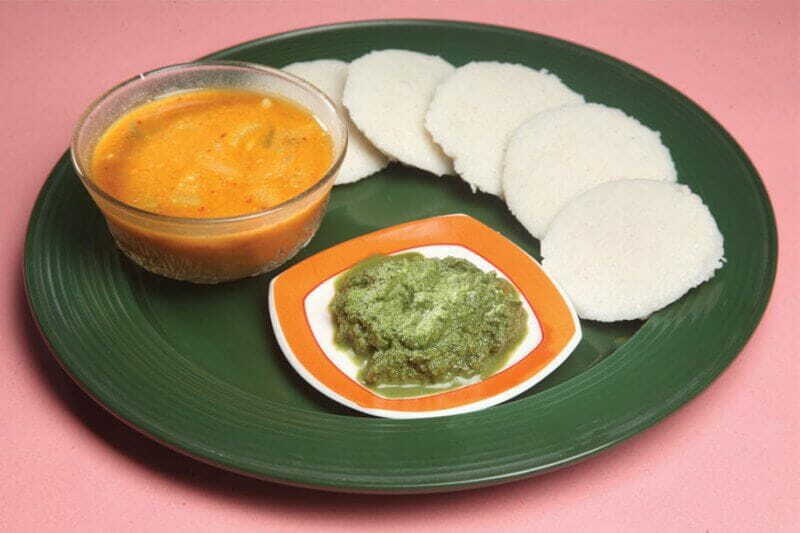 Eat your idlis with some coconut chutney and have a great morning! Another desi full of health brekkie, Besan or Chickpea flour is loaded with protein. Your body is ready to absorb the maximum amount of nutrients in the morning, besan cheela with green chutney or some pickle can be the best for you. Another South Indian dish (Yes! South Indian food is so healthy! ), Dosa can make your mornings better. With varied options of stuffing available to us, we can have any type and any flavour of dosa. Add your favourite vegetables and you’re good. Sprouts salad can be your side dish or your breakfast. Add some onions, carrots, tomatoes and coriander leaves to your salad bowl. Loaded with fibre and protein this is a perfect morning meal for health freaks. That’s it, fellas! Happy healthy living.